A personal session with Diane is $145 and may last up to two hours. For an additional $20, you may have the session recorded as an mp3 that can be emailed to you. Appointments are typically scheduled Monday through Friday during normal business hours. Call 407-898-7918 to schedule a session now! Discover what your dreams mean. Learn to re-enter a previous dream once you have emerged from the sleep state and understand your personal symbols. Dreams are extremely valuable. In the dream state, you can be forewarned regarding future events, receive insights into current situations and gain wisdom into your daily life. Join us for this experiential session so that you can learn to do this on your own. If all you’re doing is sleeping at night, you’re missing great opportunities to visit the mystic’s realms! 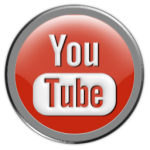 Subscribe to Diane’s Youtube channel, new videos always on the way! Tired of being trapped by the negative energy in your life and in your mind? 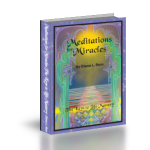 Inspired by A Course in Miracles, these simple steps can lead to a life of freedom and joy. 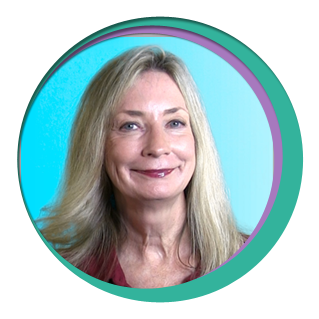 Citing the latest research in neuroplasticity, Diane combines science with spirituality to help you create positive neural pathways in your brain and let go of negative thought patterns. Included are stories from both earthly and cosmic realms that will guide you on a journey to self-love and love of others. 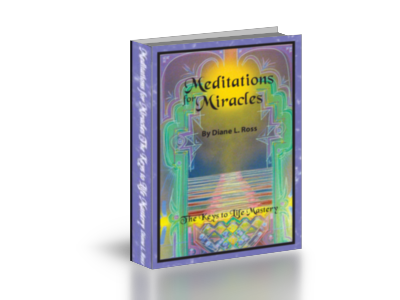 Author of the highly acclaimed, Meditations for Miracles, Diane also addresses issues such as addictions, preempting violence, becoming your authentic self and discovering your life’s purpose. Borrowing from NLP (neruolinguistic programming), hypnosis and ancient meditation techniques, this technique will help create heaven on earth. These easy steps will help you live in the moment, love unconditionally and surrender to the divine. 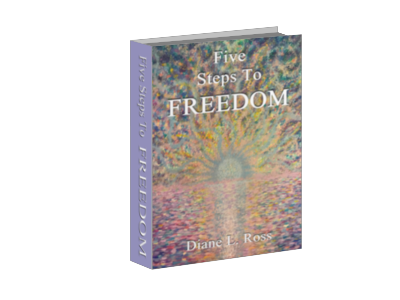 Five Steps To Freedom on Amazon! These testimonials are from individual clients and real life experiences of those who have used our services or products. However, these are individual results and results can and do vary and specific outcomes may not occur or be typical. 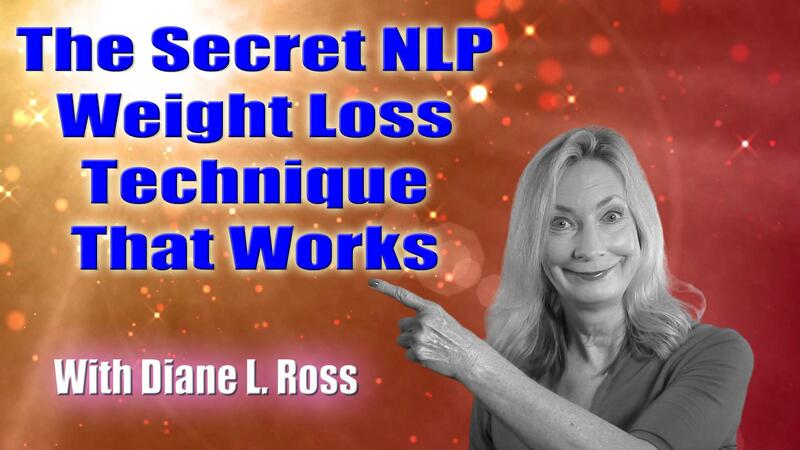 Diane L. Ross does not claim these are typical results that clients will achieve. These testimonials are not necessarily representative of everyone who will use our service or products. 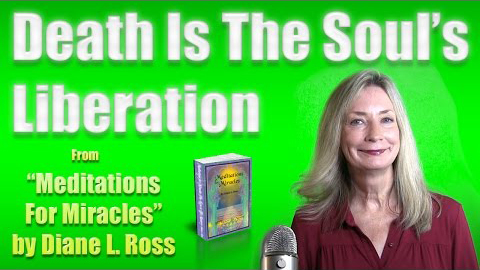 I have known Diane Ross for well over a decade and yet am continually impressed with her wisdom and knowledge. 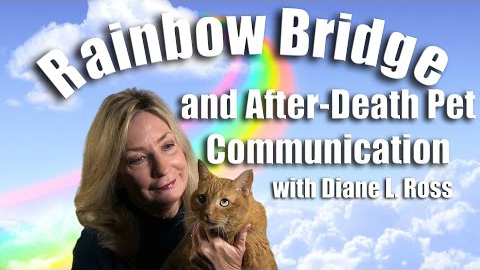 Diane’s education in metaphysics and spirituality is incredible. She is constantly researching, reading, and practicing her craft, and sharing that information to assist people on many levels. 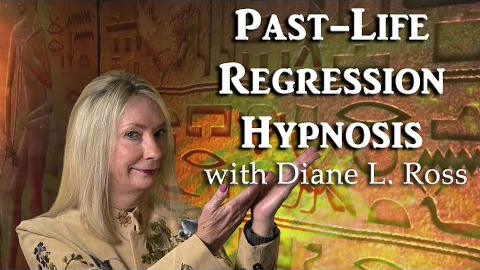 I truly believe that knowing Diane has helped me in walking my path in a more conscious and thoughtful manner. 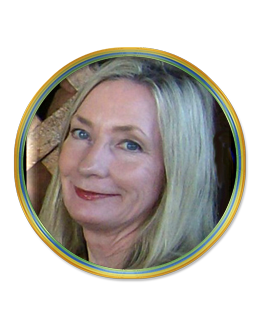 Diane’s hypnotherapy, classes, and just knowing her have added wonderful, positive experiences to my life…and I thank her. I learned the Brain Shifting technique from you at HEA (Hypnosis Education Association) Conference last fall and wanted to let you know how well it is working for me as well as for my clients! I use it in conjunction with my Zap Method, and boy, is it powerful! I can get to sleep more easily as well as remove thoughts upon which I do not want to focus. Just wanted to let you know. Thank you for an excellent presentation (on The Secret). Intellectually I may have known some of that, but I definitely discovered it last night. I am not sure that I will be able to continue with the techniques you gave us, I have the meditation CD (my wife does anyway) and I will give that a try. It was so easy when you took us into it, I could not hear anything but your instructions and the background music, and the visualizations were only what you told us to visualize. If I can’t reproduce that on my own, I will be bothering you to do it again. Also, your work with my wife has produced not only a more slender woman, which is why she went to you, but it has virtually removed a worrisome trait she has carried for thirty years. She has always had a knot of muscles on her upper back from being tense, and her personality was such that whatever anyone said she became defensive as if she were being attacked. Since seeing you, this has disappeared. I am sure this will have a direct effect on her physical as well as mental health. Thank you. Thank you for your influence on my life. I was able to handle a direct confrontation to my face by a very hostile gentleman today without reacting or fleeing. My client was watching and said how amazed she was that I was able to pause after everything the man said to me and think before responding. I was even able to end it by saying “I will not let your anger affect me, so have a nice day”. Diane, let me tell you this is not who I was in my 20’s and I attribute a lot of it to the fact that in the last two weeks I have been listening to your CD’s again, and the effect of mindfulness that you taught me as had.I am not saying that I am perfect at handling conflict, but that when it comes into play all that you taught me is so helpful at being a better person and keeping my head up. The CD on handling a break up is so powerful and potent that I will have to listen to it several times to absorb all its knowledge. I will say that the talk before the meditation was very informative and helpful. I was able to understand everything, even what the people in the audience said, and it made me feel like I was a part of the group. Thank you so much. My sessions with Diane Ross and attendance of her workshops has hugely impacted the quality of my life today. Her wisdom and spiritual clarity has helped me alter my perspective in a way that brings me peace, love, and abundance like I have never known before. Her guidance has accelerated my spiritual development and her teachings continue to shape my mental and emotional well being. I am grateful for her presence in my life today. I am blessed that her timeless knowledge and intuition have not only had a positive and effective impact on my thinking but also on my relationships with friends, colleagues, and family. 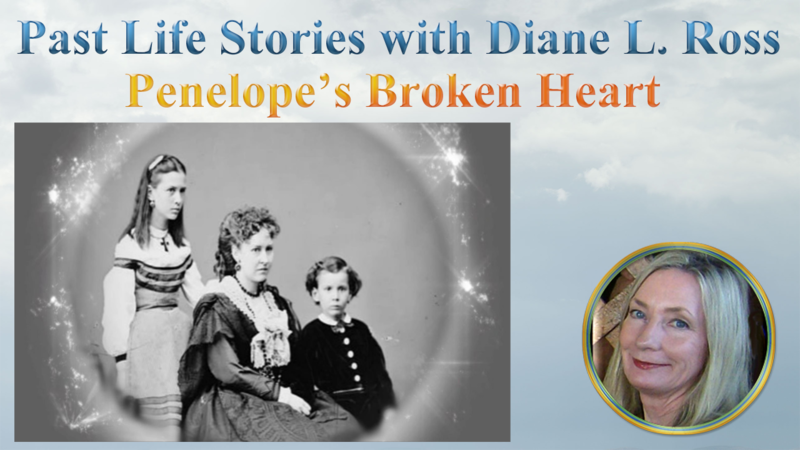 Diane is a messenger, a mentor and a powerfully attractive spirit. 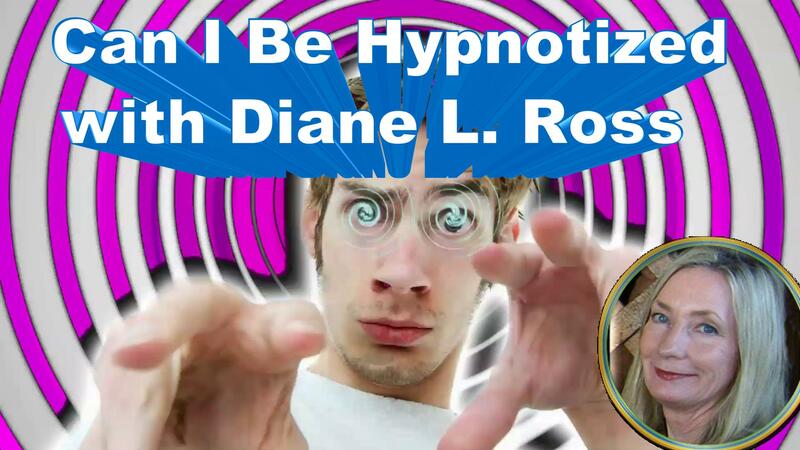 Diane Ross is an amazing person who has allowed me to discover things about myself that I never realized. I am a much stronger, happier, and successful person thanks to the effective program she has designed. 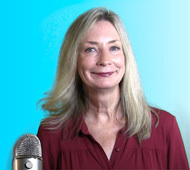 I strongly encourage anyone who is interested in improving themselves to listen to her course!”. What is it with dreams? One minute your floating with a whale in the clouds and the next you’re flying with your cat? Do dreams mean something? 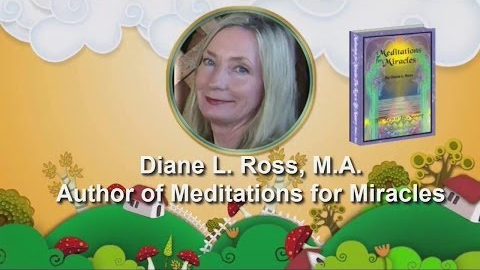 Join Diane Ross Monday, March 25th for “Become Your Own Dream Master”. Wouldn’t it be cool to figure out what your dreams mean? What if you could re-enter a dream one you’ve awakened. Or understand your personal symbols. In a dreams state, you can be forewarned of future events, receive insights into current situations and gain wisdom into your daily life. If all you are doing at night is sleeping, maybe you’re missing out on opportunities to visit the mystic realms? Or maybe it’s all just a dream? Join Diane for this experiential event and explore those dreams!